Who are the faces behind successful AI assistants? Meet one of them: creative writer for conversational AI Maya Hausammann, who crafts responses for Autodesk’s Virtual Assistant, AVA. 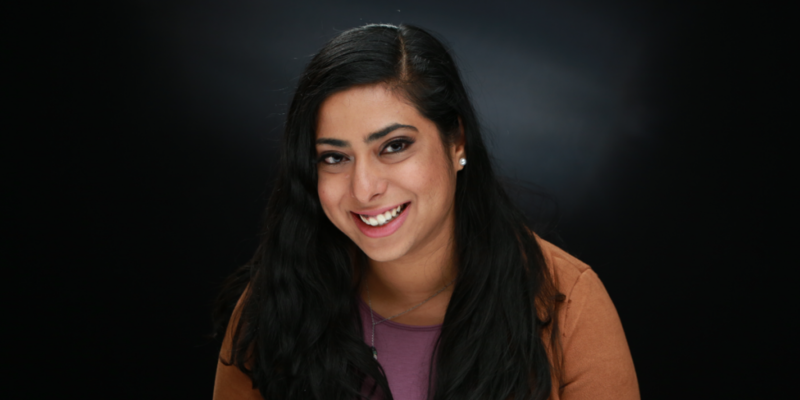 Nisarga Markandaiah, a member of the IBM Watson team, shares insight on her role as a natural language processing and machine learning software engineer, and how she’s focused on building the technologies that are shaping the world for tomorrow. 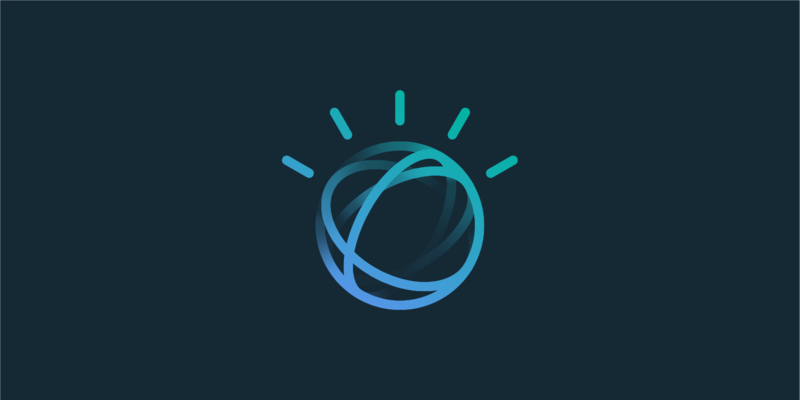 A profile of IBMer Rachel Liddell who helps business leaders and influencers understand how Watson will change their organizations, their communities – and their lives – by telling stories about the real impact and exciting possibilities of AI. 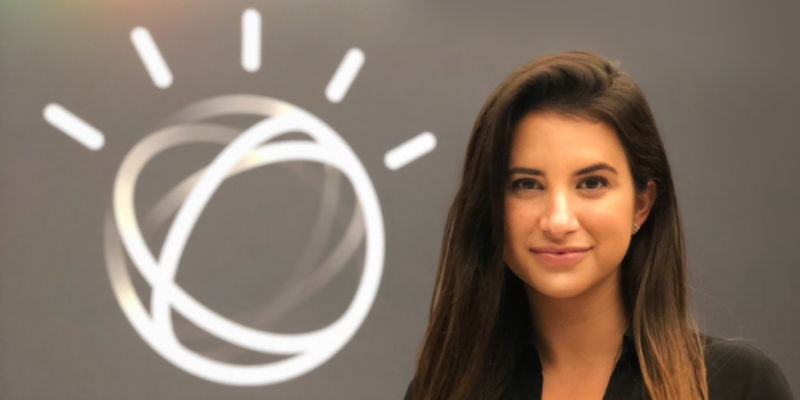 Anamita Guhagrew has combined her aptitude for technology —along with her passion for understanding the human mind —to create the tools developers rely on to change the world with Watson. 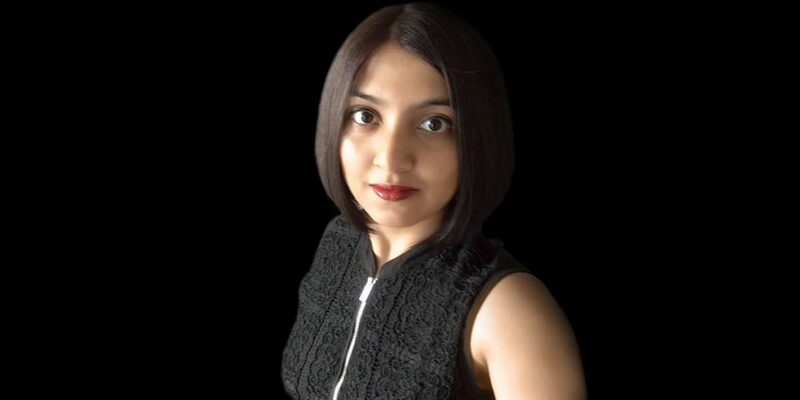 We chat with her about her unique background, path in the Valley and how she sees AI changing the world, one decision at a time. With over 35 patents, Kelly Abuelsaad has always had a passion for creating, whether she’s been playing guitar or finding a new way to apply technology to everyday tasks. 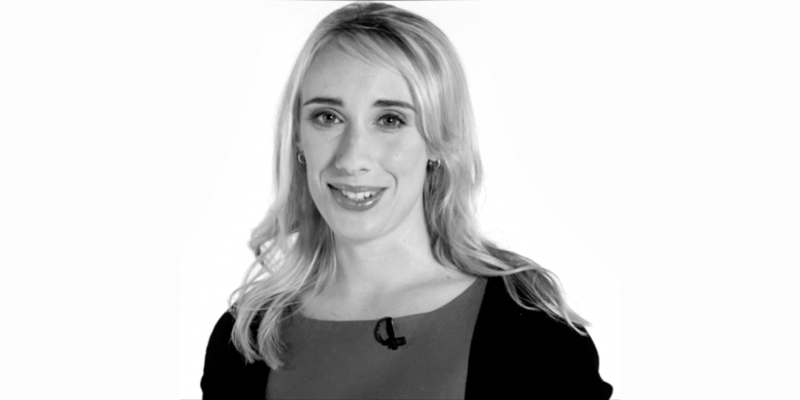 Kelly is a member of the IBM Watson and Cloud Platform team, where she helps bring AI to clients via the cloud. 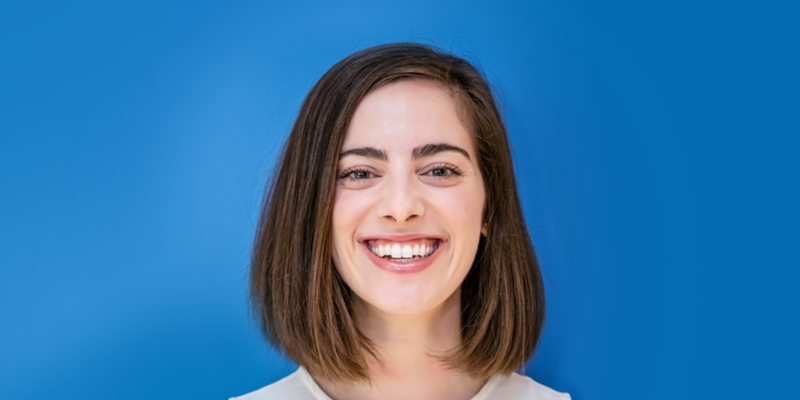 As part of the Visual Recognition team, Allie Miller is shaping the future of the Watson technologies that help businesses understand the context of their images, leading to the discovery of actionable insight. 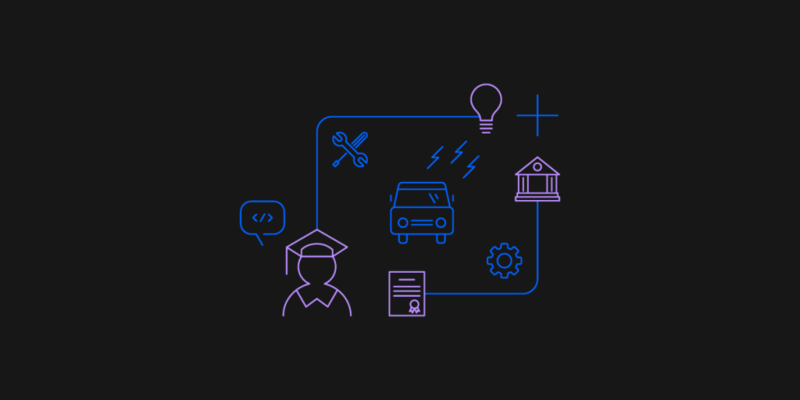 Go behind-the-scenes to learn more about Allie and her journey into AI. Call centers executives face the constant challenge of meeting customer expectations and business cost goals. 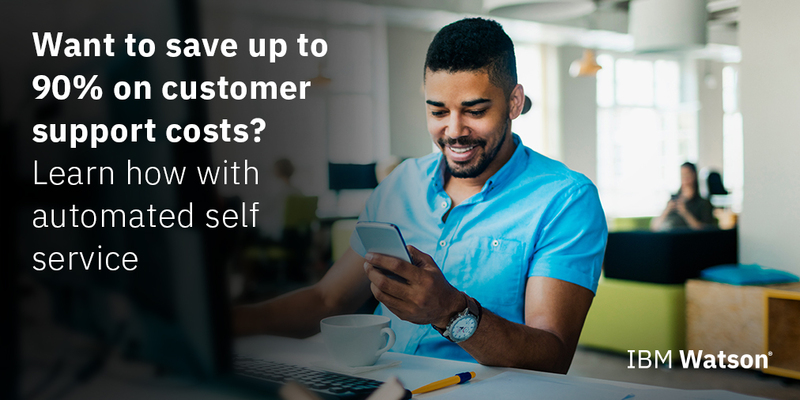 Customers prefer interacting with virtual agents, and are choosing messaging over phone calls for issue resolution. This Forrester report outlines the trends that will enable call centers to become smarter and more strategic. 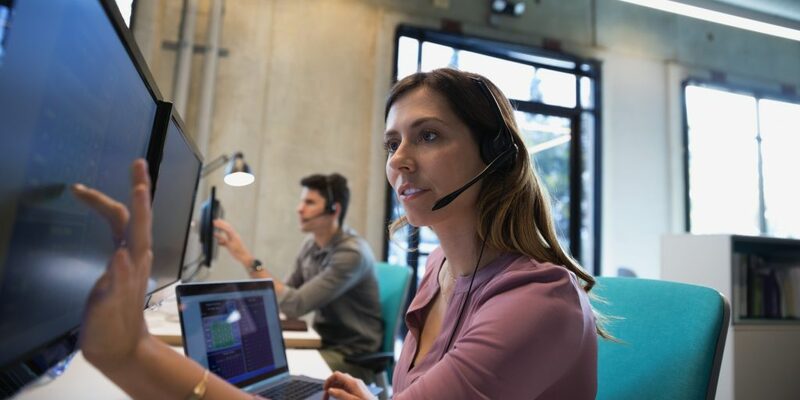 The call center space is a significant, growing opportunity, and a powerful tool to transform the success of a brand in today's digital world where customers expect responses 24x7x365. AI and cognitive technologies — notably, chatbot technologies — are dominating the conversation as one of the more interesting disruptors at play. Here are 7 trends we expect to see at enterprise call centers in 2018.